so the game has been out for some time now so someone must have done some reskins besides me by now. Here are the ones i did for all factions infantry. wow, impressive! How did you manage to extract the textures and then put them back together? McNash wrote: wow, impressive! How did you manage to extract the textures and then put them back together? Do you check W:RD at all? Did General Mig ever post those skins? They look fantastic. Anyway, I'm trying to do this myself, but I'm a noob modder. I have edited several texture files, but when I replace them in their original .dat, i never see them ingame. Perhaps it is because I'm looking at a low LOD texture? Can I force my LOD to be at the highest possible at all times? Or, where are low LOD textures? Perhaps I replaced the wrong file, and there's a new patch. What 'PC' folder corresponds to the latest patch? Thank you, I'm very tired and eager for any help here. 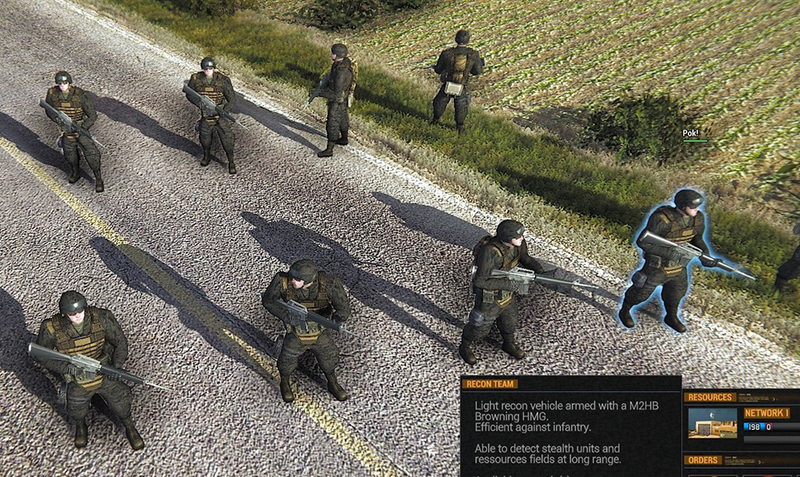 Using wargame modding suite, and Photoshop.